Boulder Blimp Company is the top U.S. Manufacturer of cold air inflatables, inflatable tents, inflatable pavilions, inflatable costumes and so much more. Giant Inflatables are used extensively in event marketing, product launches, grand opening and other special sales and promotions. Our colorful balloons provide friendly, yet dynamic, name awareness. 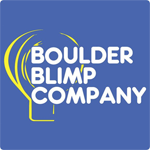 Boulder Blimp Company’s reputation attracts customers from all over the world. Our consistent service and superior inflatables generate repeat business with companies like Nokia, Kyocera, Quiznos, Tropicana, Fuji Film and General Motors. Our inflatables are featured in dozens of magazines, newspapers and trade journals. You’ve seen them on TV and live at hundreds of national events including the Sugar Bowl, Indy 500, X Games, New York Stock Exchange, Independence Bowl, and a variety of ski events and movies. 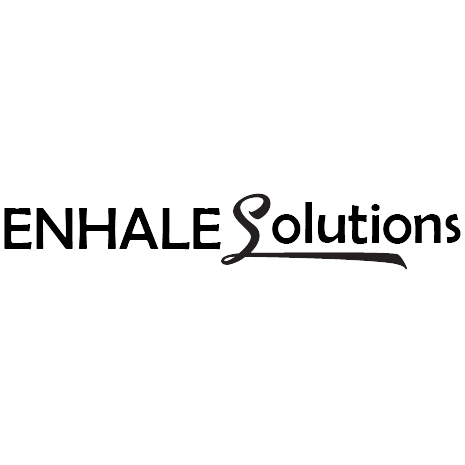 Enhale Solutions provides cannabis banking & credit card processing as well as web design and marketing for companies in the industry.